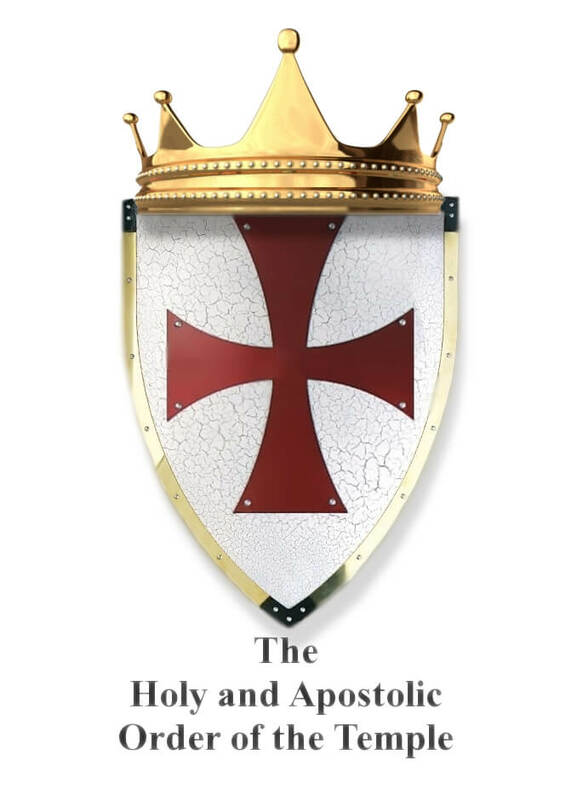 If you have received a Knighthood (Templar, Malta, Hospitaller, etc. ), or are a recipient of Holy Orders, then you have taken a sacred oath to serve the Sovereign Lord, and he expects you to fulfill the duties of your obligation. You are being called to active service. Most of you will not serve in a military capacity, unless that is part of your professional training. The majority of you will be expected to serve our Lord in the capacity of your present vocation. 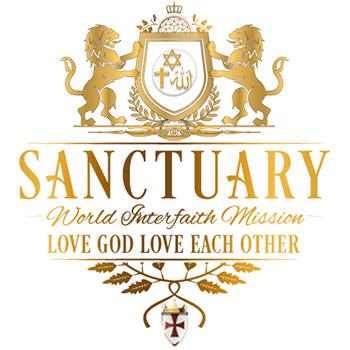 You will immediately contact The Apostolate Office via email, with the word “ORDERS” in the subject line. Your email should include your full name, contact information, and a list of the areas you believe you could be of greatest service to the Sovereign.